Stretching over an area of 147,181 square kilometers, Nepal is home to the Birthplace of Lord Buddha and the tallest mountain in the world, Mount Everest (8848m). Once certified as the only Hindu kingdom of the world, the new secular Nepalese domain boasts rich cultural practices and showcases a grandiloquent architecture through its temples, stupas, and monasteries. Lauded worldwide for the bravery shown by the Gurkhas in the battlefield and the Sherpas in mountaineering, Nepalese are known to worship their guests as Gods. 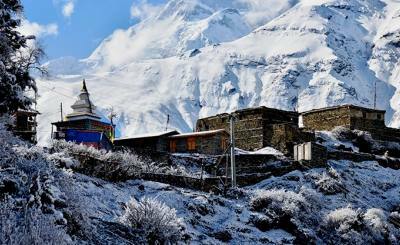 With the mindset of providing the best of Nepal to the visitors, The Best Nepal Tour Package comprises of numerous key places which are a must-visit when one steps foot here. The Best Nepal Tour promises an epic journey that is set to engulf you perfectly in the collective realm of Nepalese art, culture, geography, and society. 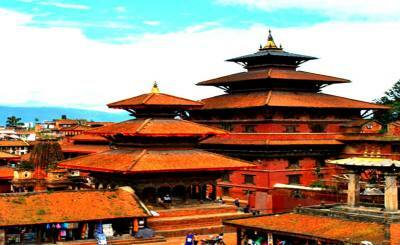 The adventure kicks off with your arrival at the Tribhuvan International Airport, Kathmandu. The capital city is sure to engross you with its diverse traditional lifestyle that blends well with the mushrooming wave of urban centers. Also regarded as the city of temples, Kathmandu exhibits historical memorandums to the novices frolicking around the city. The architecture which is preserved since centuries displays an appreciation for the relics by the inhabitants of the city and a profound veneration to the age-old traditions. The next stop is Chitwan, located in Inner Terai and at a distance of roughly about 175 kilometers from the capital. It consists of flatlands in the southern part of the country. Being a potent entity of the Gangetic Plain, Chitwan is embellished with lushness and greenery along with an abundant extent of animals. A widely acclaimed Anti-Poaching Program has made it relatively easier for the fauna to flourish in the first ever national park of Nepal, Chitwan National Park. The jungle safari is the main attraction of this trip where the visitors can spot the famous one-horned rhinoceros and the Bengal tiger, if fortunate. The safari is highly recommended as it renders the ecological richness of the national park. 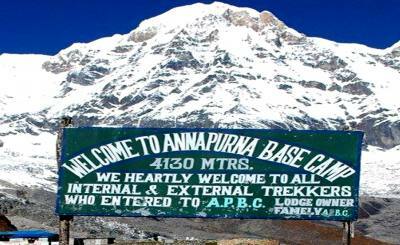 The tour then proceeds forward to the City of Lakes, Pokhara, which displays discernible views of the glorious snow-capped Himalayas. Pokhara is famous for its paragliding adventure sport that allows you to fly down from Sarangkot while relishing the aesthetics of the mountains and observing the calm emerald lake beneath your feet mid-air. 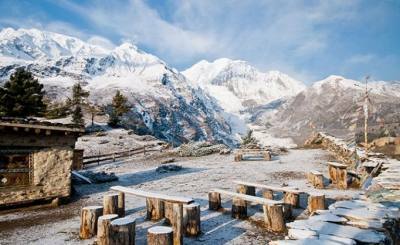 Sarangkot has also gathered high-end praises for its mesmerizing view of sunrises and sunsets. To add, a short hike to the World Peace Stupa, a decorated tourist spot, will give an enchanting view of the Phewa Lake below and the mountain ranges up on the horizon. The lake is famous for its boating and stand-up paddle sport along with kayaking under guided supervision. 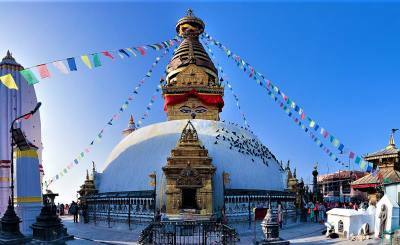 A short tour of the UNESCO World Heritage Sites encompassing Kathmandu Durbar Square, Boudhanath Stupa, Pashupatinath Temple, Swayambhunath Temple, and so on. Enjoy the diversity of the rare and endangered flora and fauna of Chitwan National Park along with jungle safari, elephant walking, and bird watching, canoeing and witnessing the unique Tharu culture. While in Pokhara, lake visitations namely Phewa, Rupa, and Begnas, and visits to the sacred Tal Barahi, Gupteshwor Mahadev and Bindyabasini Temple whilst being surrounded by the stunning mountain peaks consisting of Annapurna (8091m) and Machhapuchhre (6997m). 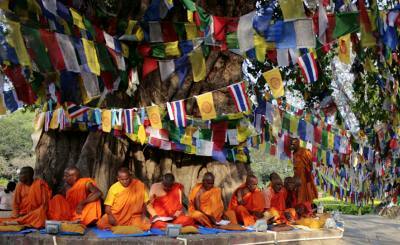 The Best Nepal Tour commences in Kathmandu, heads on towards Chitwan, and finally ends in Pokhara. 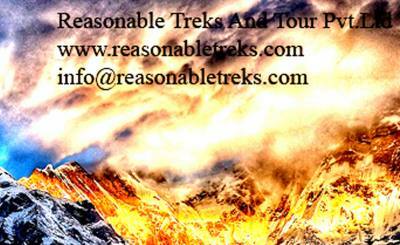 National and international tourists are both welcome to embark on this beautiful journey of exploring the gems of Nepal. Individuals or groups can be arranged and the number is quite flexible. The tour is comprised of nine days in total which although a short-span is quite enough to traverse the three major cities and their alluring prospects. 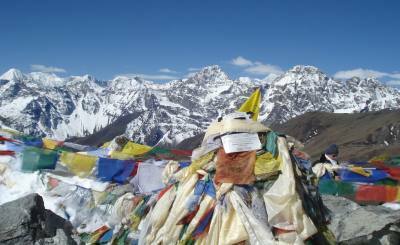 The best seasons to travel in Nepal are autumn (September to November) and spring (March to May). Autumn is most convenient as the weather is pleasant in Chitwan, unlike other time frames. 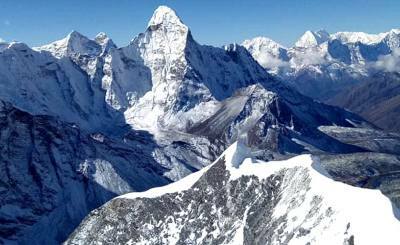 Autumn also endows the best visibility window to observe the mighty Himalayan Ranges from Pokhara and also from Kathmandu. Most of the cherished festivals like Dashain and Tihar also fall under this season, which provides a rather in-depth experience of the Nepalese culture. On the other hand, spring consists of blossoming flowers and a good weather too. To sum up, for individuals who are likely to visit Nepal for soul-searching or just a laid-back vacation, The Best Nepal Tour is undoubtedly the best deal you can get out there. Without a hasty and hectic schedule, this package will ensure that you get a glimpse of the most sought-after destinations within Nepal. Affordable with the intent of stopping by the imperative Nepali landmarks, this is an opportunity you cannot afford missing out on. 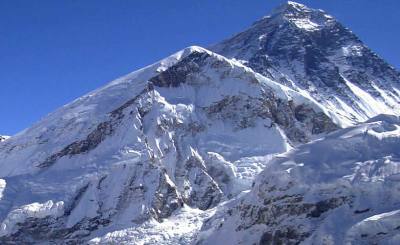 So, hop on this adventurous ride and indulge in the absolute getaway that Nepal has in store for you.